Everything apple! 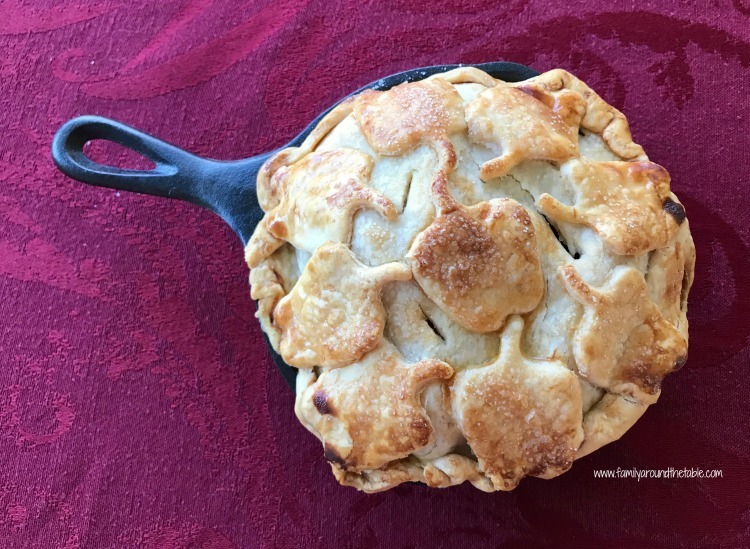 Appleweek is an annual blogger event that is all about apples! It's happens each September. 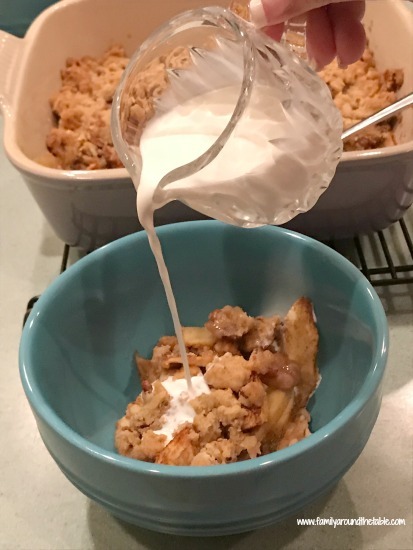 My most popular apple recipe is my Out of This World Apple Cake. 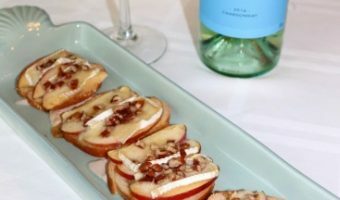 One of my personal favorites is Prairie Apple Crunch. It's an unexpectedly delicious treat. 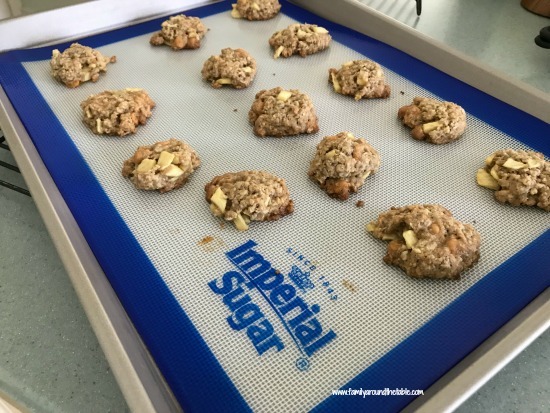 This post, for Butterscotch Apple Oat Cookies, is sponsored in conjunction with AppleWeek. 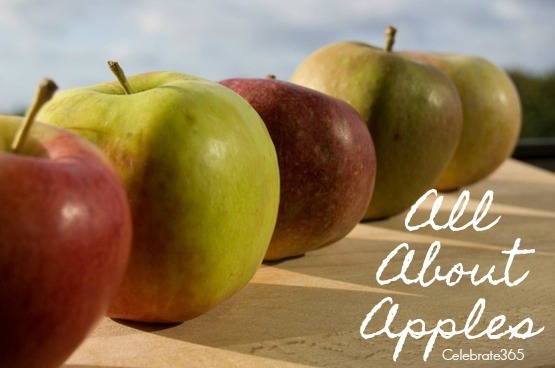 I received product samples from sponsor companies to aid in the creation of the AppleWeek recipes. This post contains affiliate links. If you purchase though a link I receive a small commission at no additional charge to you. All opinions are mine alone….